God requires a new Mixtape in the new year. With total devotion, dedication, and a heart of worship. 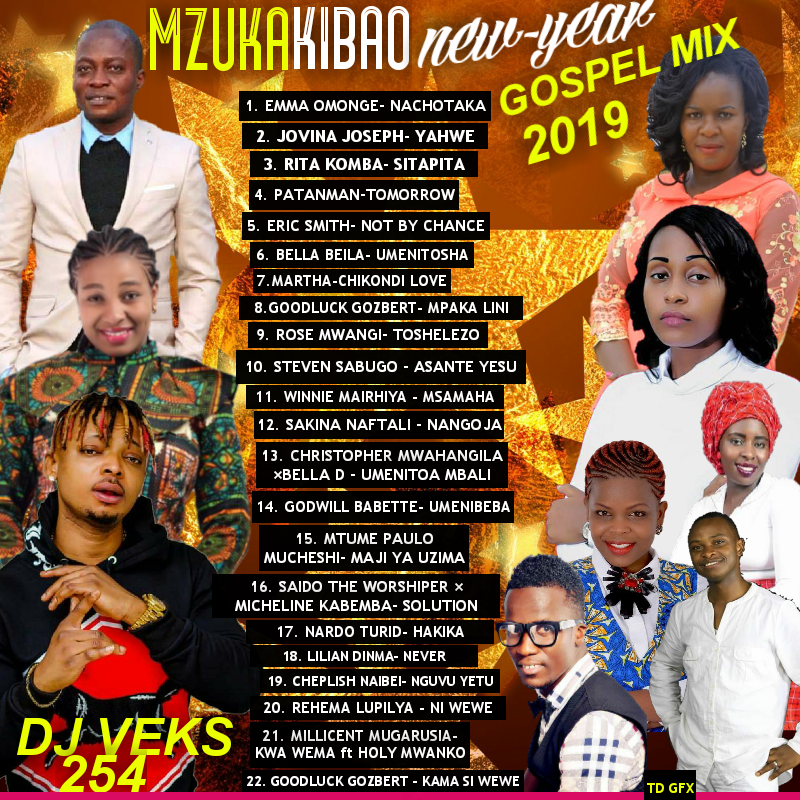 With this worship mixtape titled “Mzuka Kibao New Year Gospel Mix 2019” hosted by Top Disc Jockey “Dj Veks 254”, feature hits from Kenya , Zambia , Tanzania  and Nigeria .